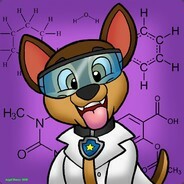 Hey, welcome to my lab! -don't be shy to negotiate with me if you don't like the price. -If you want to offer item overpay or pure keys, let me know and I will take it down for you.